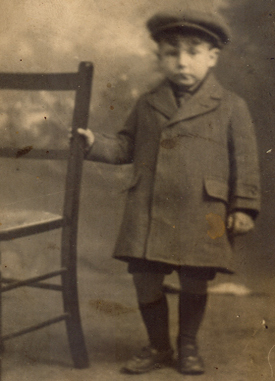 Shortly after Jack and Emily Ruff move to Gillingham Kent, their son John Victor was born on the 27th of October 1910. 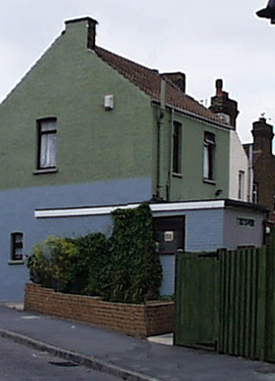 The family were now living at 1 Layfield Road ( pictured below). Jack was an acting petty officer in the Royal Navy. His time in Gillingham with the family would have been very limited due to his naval duties which took him world wide. The two photographs show John Victor (known just as Victor). 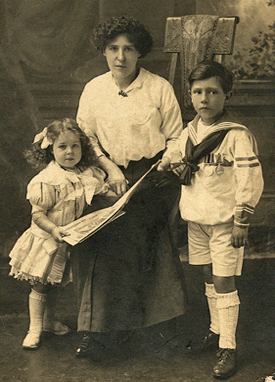 The right hand photo shows Victor with his mother Emily and his younger sister Molly.